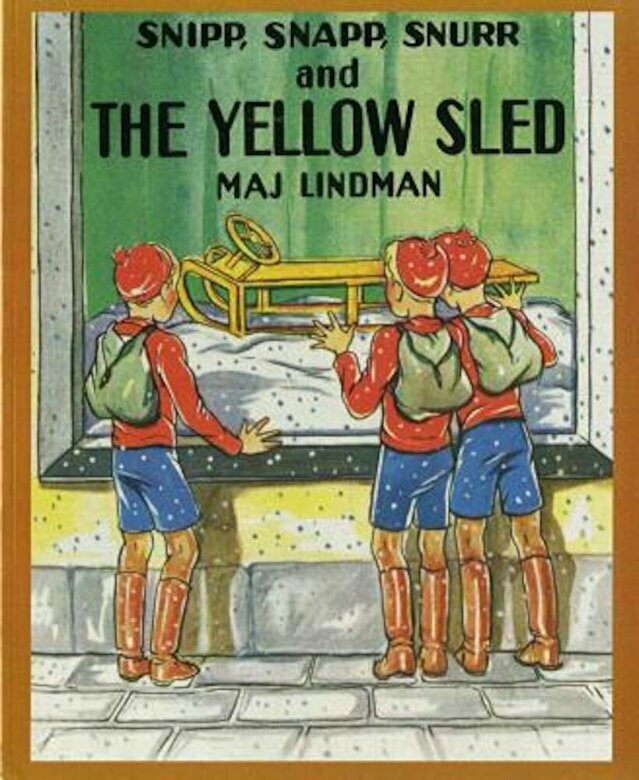 Prezentare One their way home from school one day, the boys saw a wonderful yellow sled in a shop window. The next day, they started doing a lot of extra work around the house so they could earn it. The boys soon earned enough money.